HOUSTON, Texas. 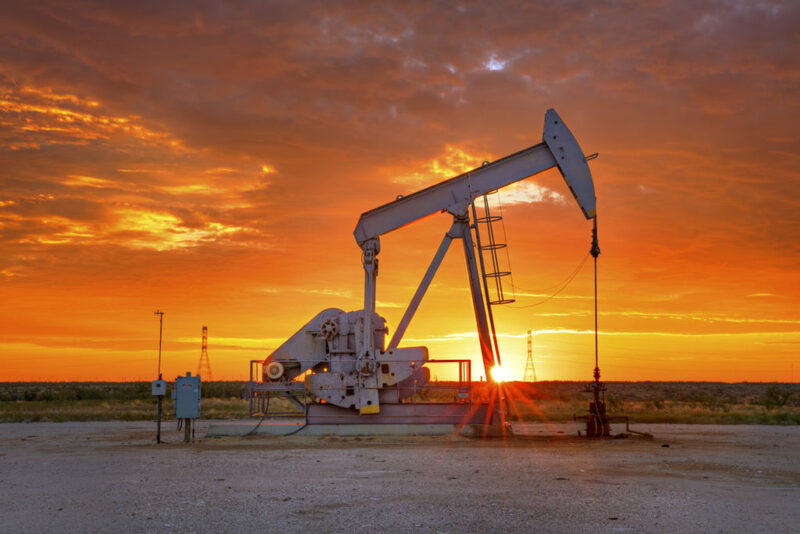 Oilfield workers can bring in six-figure salaries in Texas. For many of these workers, a job on the oilfield is a great gig. Some oilfield workers are younger or don’t have higher education, and the oilfield opens the door to a middle class and upper middle class lifestyle for their families. However, some high-earning oilfield workers may not always be receiving the full pay that they deserve. The oilfield industry has come under scrutiny in recent months and years for failing to pay workers overtime, failing to properly classify workers, and failing to provide workers with the benefits they deserve. According to the Houston Chronicle, younger workers can make more than six figures a year working 90 plus hour workweeks. However, these workers may not realize that they may be entitled to receive time-and-a-half pay for every hour of work they put in beyond a 40-hour workweek. Misclassification of workers as exempt for overtime or misclassification of workers as independent contractors is part of the problem. Oilfield workers often log long hours in dangerous conditions. Without proper protections, they can be vulnerable to injury and financial losses. When oil companies misclassify workers, they may wrongly deny them worker’s compensation insurance or fail to provide them with health insurance, and other important benefits. If you have been injured on the job and have been told that you are not covered by worker’s compensation, you may want to speak to a qualified employment law attorney in Houston, Texas like Moore & Associates. Furthermore, if you have been labelled an independent contractor or have been told that you are exempt from receiving overtime pay, you might want to speak to Moore & Associates today. If your employer misclassified you or failed to pay you overtime, you could be entitled to thousands and even hundreds of thousands of dollars in back pay. As more workers become aware that they may have been denied thousands, and in some cases, hundreds of thousands of dollars in unpaid overtime, some workers are choosing to fight back. According to Inside Energy, Haliburton was recently ordered to pay out $18 million in unpaid overtime wages to a thousand of its workers. While these workers might find themselves getting paychecks higher than they ever might have received, these workers may not realize that they might be legally entitled to earn even more. Workers might be satisfied to see six figure salaries, but they may not realize that over the years, they might have been able to earn even more money had they been properly compensated for overtime. If you put in long workweeks (work weeks over 40 hours) and were not paid for your overtime, you may be entitled to make an unpaid overtime claim. 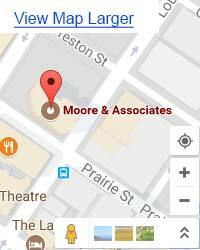 Moore & Associates are employment lawyers in Houston, Texas who may be able to assist you with your claim and fight to help you recover the wages you are rightfully entitled to receive. Some workers may be entitled to settlements in the six-figures, while others might be owed thousands.